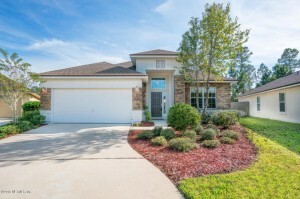 This weekend we have 2 open house showings on Saturday in Oakleaf Plantation and in St. Johns. Please come by and tour these beautiful home. There are wonderful agents available to assist you and answer any questions you may have. Open House: Saturday, November 5th, 1:00 p.m. – 3:00 p.m.
Join Natasha Baumy for an open house showing of this beautiful one story home on cul de sac! Dramatic foyer entry with 12 ft. ceilings and decorative wall niche. Stainless steel appliances. 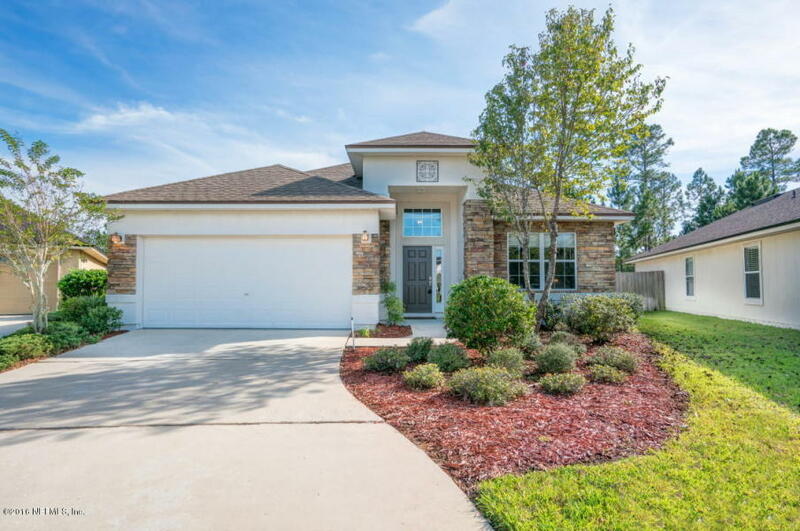 Multi tray ceiling in center of entry hallway, fieldstone on front elevation, large open great room, extended covered lanai, 42 inch kitchen cabinets, french doors in family room, custom closets in all 3 bedroom closets. This is a must see! Very nicely maintained home. Refreshments will be served. Open House: Saturday, November 5th, 10:00 a.m. – 1:00 p.m.
Feel your spirits lifted by the framed rays of sunshine in this picturesque pool home sitting on a plus size lot in the desirable Bartram Plantation estate community with NO CDD FEES. Fantastic features in the kitchen include granite counters, new stainless steel appliances with Bosch dishwasher. Bathrooms bring new fixtures and doorless shower and whirlpool tub with cascading faucet in the master. Great views of the outdoors abound, but stay cool with the newer A/C installed in 2010, thermal windows, shutters and 2” blinds keeping the energy bills low. Take a dip in the screened in salt water pool when you want to beat the Florida sun. 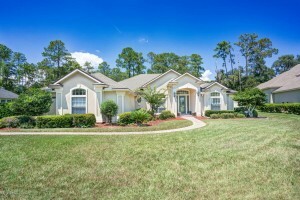 Talk a stroll and see for yourself in the attached virtual tour. Pre-Certified with 4-Point Inspection performed. Community wide Garage Sale going on the same day! See Merima Bahtiri for more details.